Good luck keeping these pristine white. 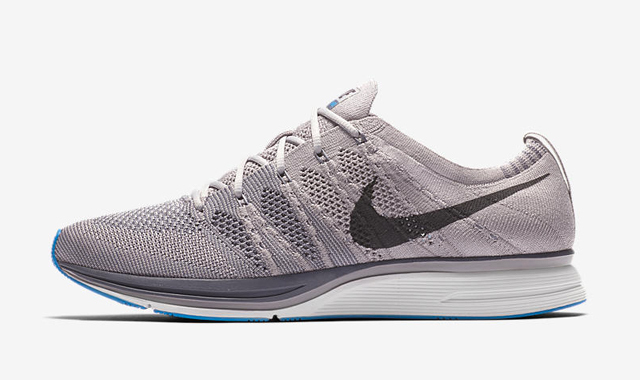 We're seeing a slight resurgence for the Flyknit Trainer in 2018. 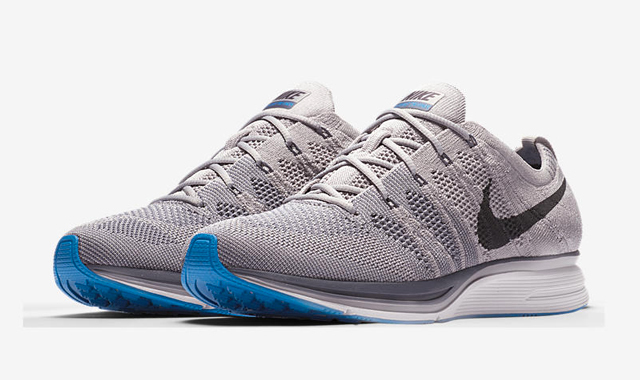 Until recently, Nike has been fairly stingy with new colorways of its second Flyknit sneaker. 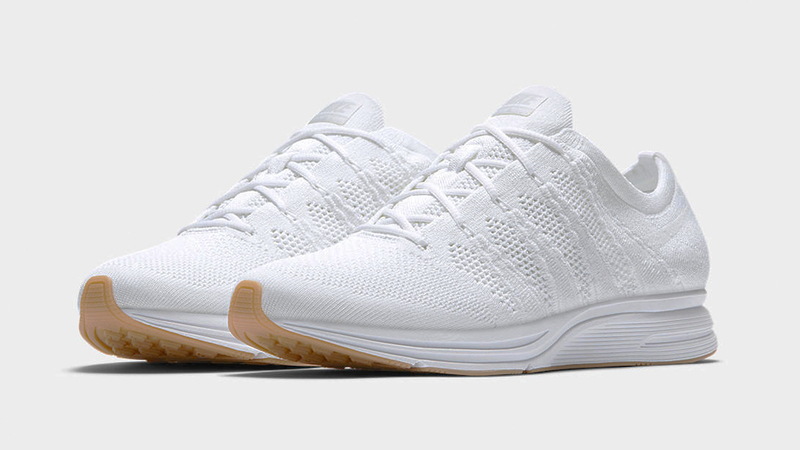 One of the new Trainer colorways to hit shelves this month is all-white with a faint gum outsole—a fever dream for white sneaker fans and Flyknit freaks. This is the kind of shoe you'd almost never want to wear, until one special day that you do decide to bust them out—but only ever-so-cautiously. It's the kind of shoe you'd take great pains to protect from errant ketchup drippings or sauce splashes. It's the kind of shoe you'd scrub after every use, just to make sure that the scuffs come off post haste. It's the kind of shoe that would have you walk home barefoot on a rainy day. 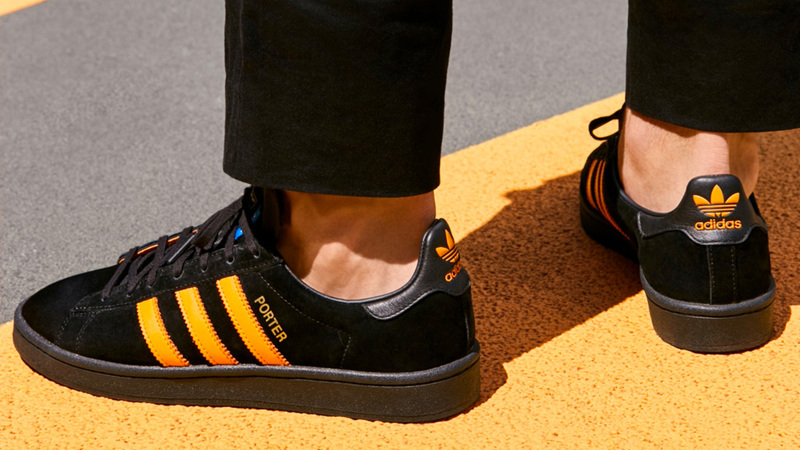 You'll never own these shoes—they'll own you. 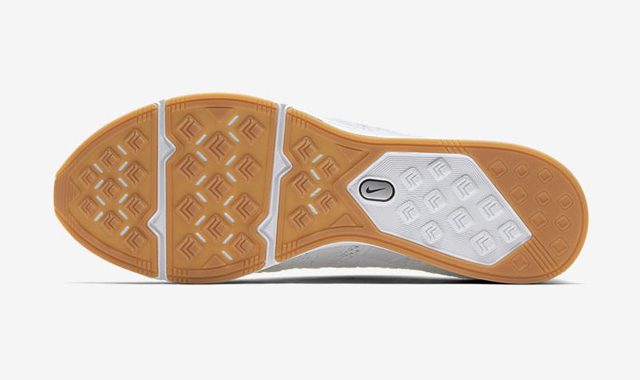 And if you'd like to make them your master, you can now, because they just released in Sole Academy yesterday. 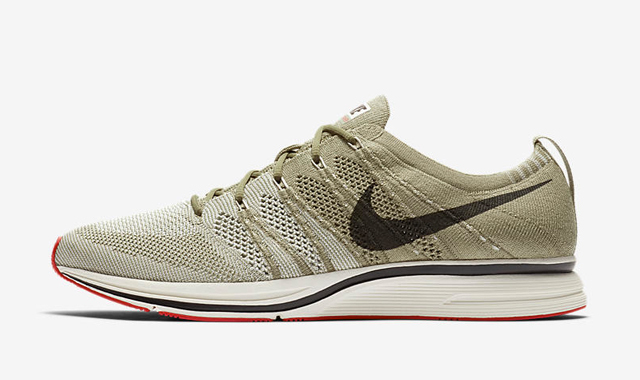 But if you're not the type to slave over white-on-white sneakers, Sole Academy has also released two Flyknit Trainer colorways that won't need quite as much coddling: The "Thunder" Flyknit Trainers, which are three shades of gray with blue accents; and the "Olive" Flyknit Trainers, which are olive green with red accents. 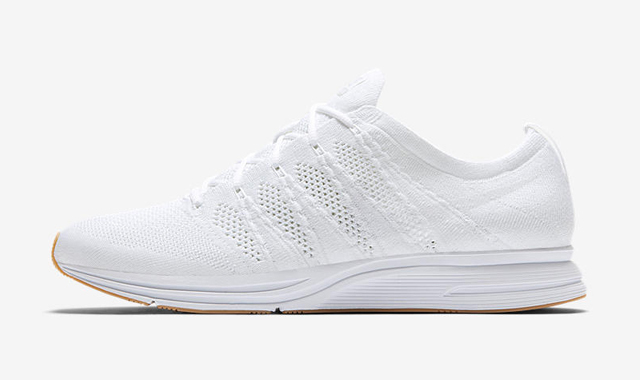 While these two other colorways aren't as crispy and fresh as the white-on-whites, they do still bear the Flyknit Trainer's perfect silhouette. Check them out at Sole Academy today, while they still last. 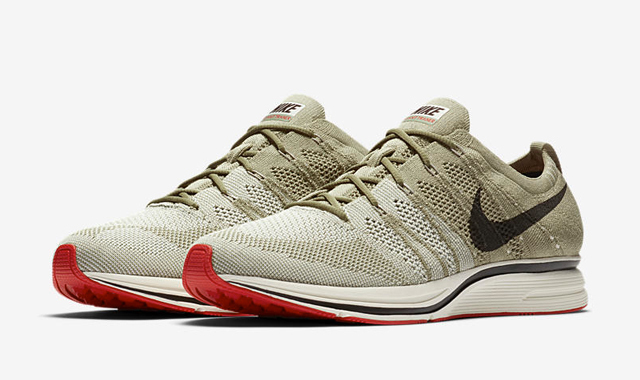 All three colorways retail for P7,645.